I should like to take this opportunity of removing a widespread error. Some people think that the Garcia School of singing is a thing apart; others believe that it is exactly the same as the Italian school. Neither view is correct. 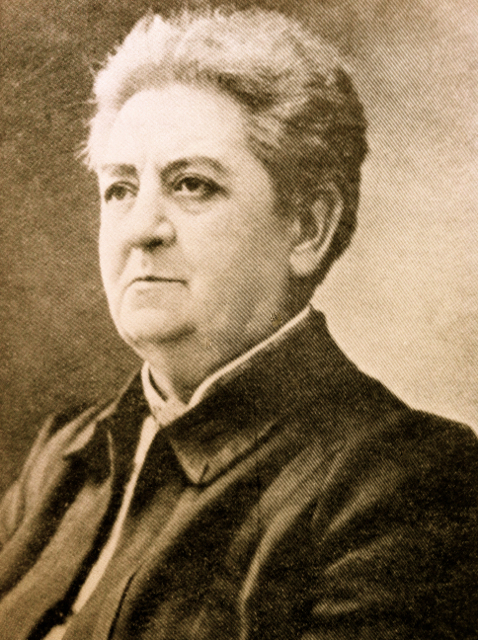 It is true that Garcia’s school is based on the Italian School, for in those days there was nothing else, nothing but Italian singers, Italian operas; but the Garcia’s, father and son, by means of their physiological discoveries, enlarged the scope of this school and improved and strengthened it.